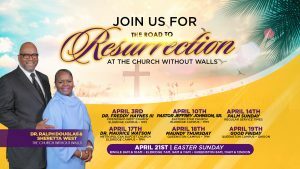 Queenston – New Chapel 5725 Queenston Blvd. 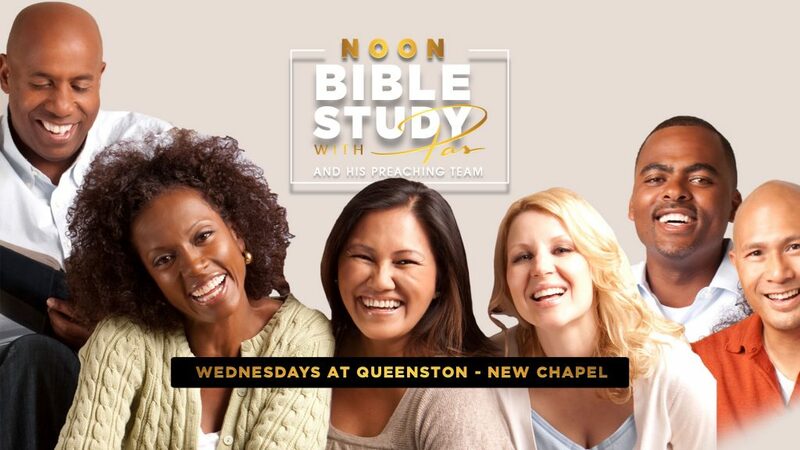 Noon Bible Study with Pas Wednesdays beginning February 6th Queenston: New Chapel | 12Noon Do you have a flexible Wednesday schedule? 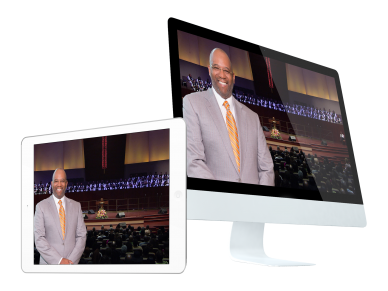 Come hear a word from Pas today at our first Noon Bible Study of the year. 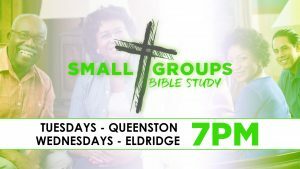 We invite business owners and retirees, or just take your lunch break for a refreshing midweek study.